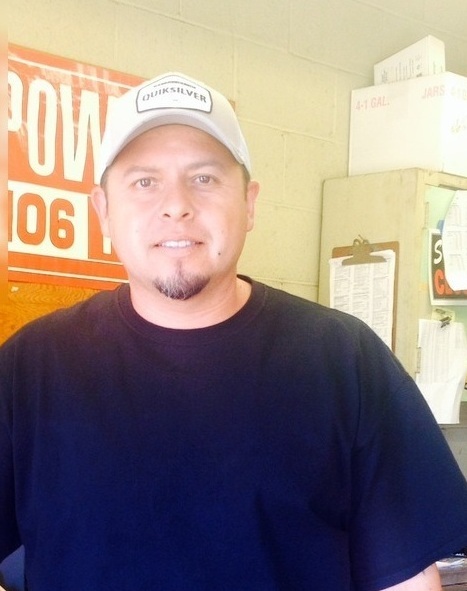 People make memories as a way to recall precious moments they had; for plant supervisor Rene Muñoz, however, being able to relive and add on to those moments is as easy as waking up and going to work. Muñoz has worked as a plant supervisor for over 22 years, with six years at Montebello Park Elementary and 16 years at Eastmont Intermediate before coming to Schurr. As plant supervisor, the opportunity to be around students and teachers is what makes the job exciting and fun, according to Muñoz. The job requires him to be constantly moving, which is what Muñoz prefers over working behind a desk. With the task of taking care of the school, the position for Muñoz is not only a job, but also an opportunity to rekindle past memories and moments experienced when he was a student. As an alumnus, Muñoz plans to make the school the most presentable as he possibly can to encourage future generations to attend his alma mater. For the plan to work, Muñoz asks for students’ help to do simple things, such as throwing away their trash, as they also have a responsibility to keep the school clean. Muñoz has plans to make the school as best as it was when he attended it. According to Muñoz, he and the rest of the school staff work hard so that they can see not only students succeed but also the school.